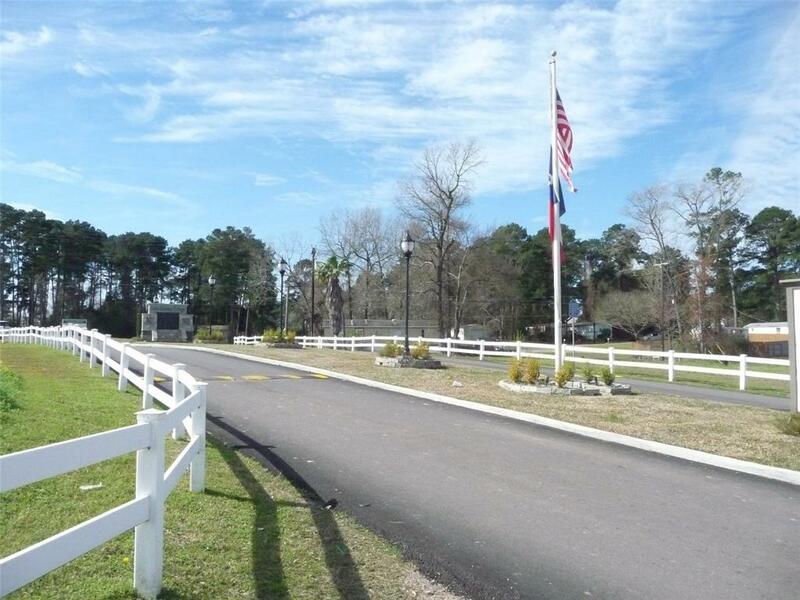 Two bedroom, one bath home near Lake Conroe. 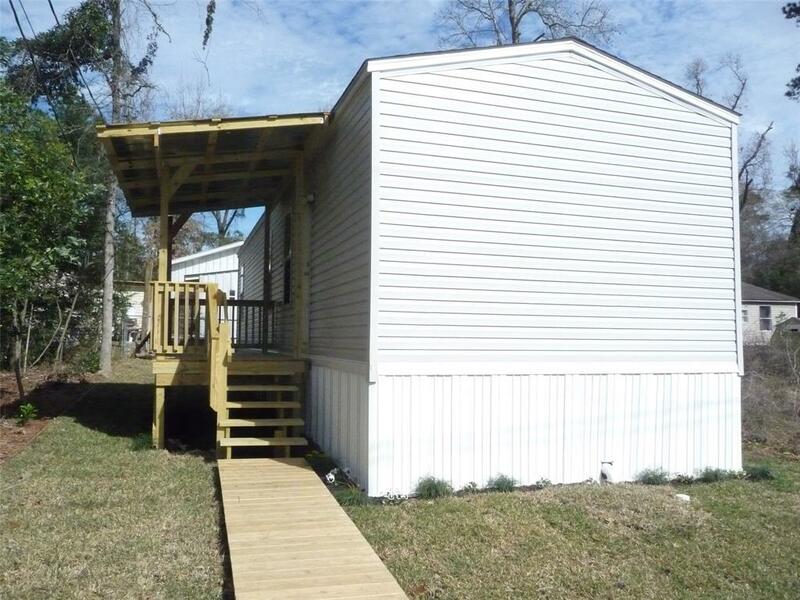 Home is ready for a new buyer - close on the home and the home will be ready for you to move in! 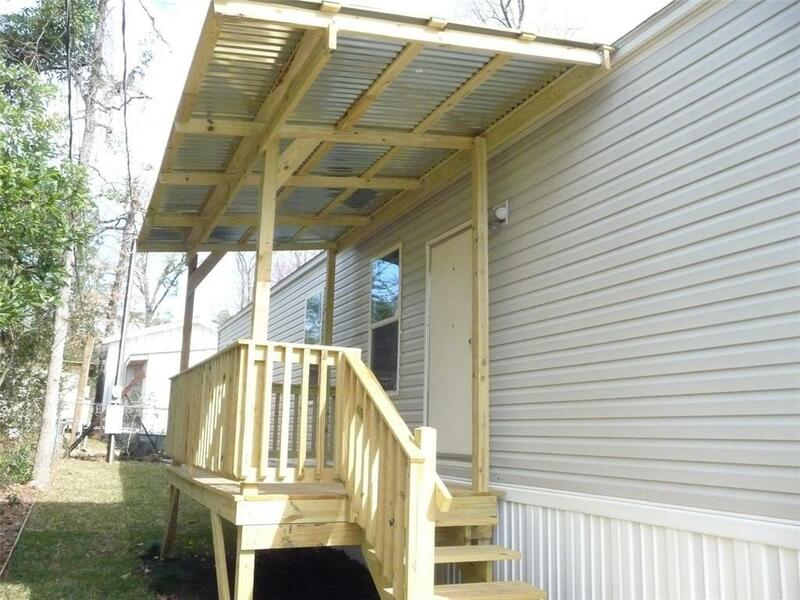 You will find a newly installed double wide driveway and a covered porch measuring approximately 16x12. 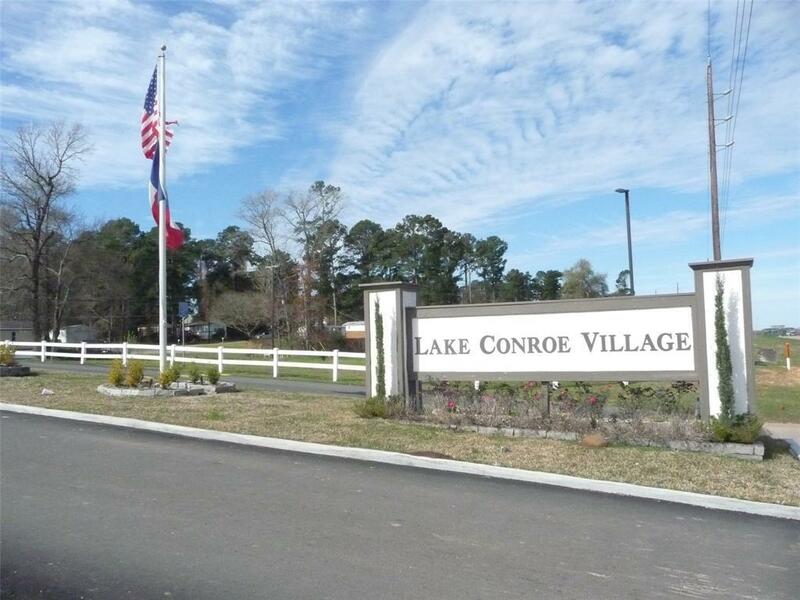 If you like to fish....short drive across 105 to Lake Conroe!! !